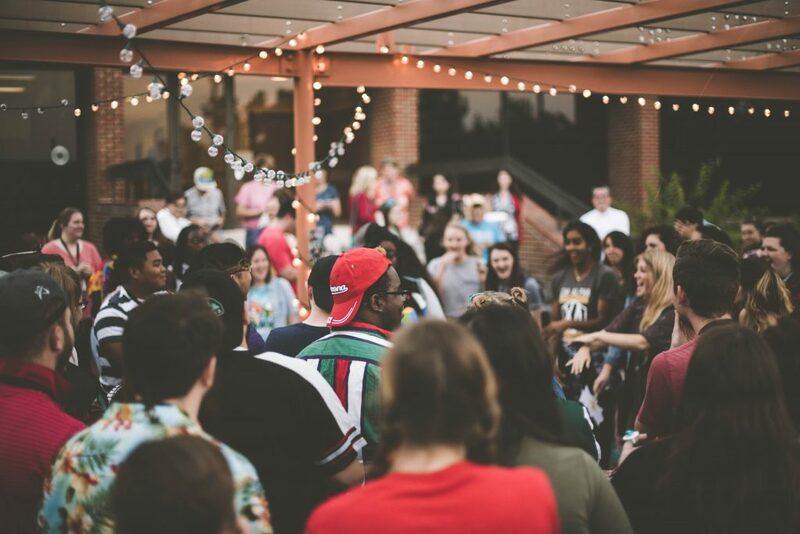 If you are a party organiser, club or venue owner or a DJ, you probably know quite a lot about parties and all that happens behind the scenes. But if not, then let us tell you about a few interesting things regarding the party background and what happens during the organising phase. We, as Kvant people, “party-cipated” in many parties across many countries, where we installed and operated lots of laser display systems such as Clubmax, Atom and Spectrum series lasers. And because of this, we were often present at parties during the planning, setup, open doors and packing up periods. The organising of most parties starts well in advance prior to actual party date. Small club nights may take 2-3 weeks to be organised well enough, but bigger ones may need a month or two and festivals are normally planned 1+ year ahead of schedule. Every party is subject of certain financial risks and some are more risky than others. We all know what happens if an open-air party gets hit by bad weather and when everything is soaking wet. Usually it is impossible to estimate precisely how many people will turn up, but organisers have to prepare for top number of visitors. Things like camping space, toilets, showers, bars, emergency services and many other essentials must be taken into consideration and arranged for. All this together with the staging, sound, lighting, laser displays, SFX and performers requires substantial amount of financial resources before the event starts. Surely, pre-sale ticket will pay for lots of it, but nowhere near for all of it. The installation of all the production hardware takes from 2 days at small parties to weeks at large festivals. These days some stages at large events are so bizarre and overfilled with flames,CO2 jets, pyrotechnics and laser display systems. Assembling all those together with complicated structures take time, money and lots of effort. Depending on size of the event, the core of organiser’s team can be formed of quite a few people. And when we add all the personnel from partners, sub-contractors and others that are involved in the event directly, the number of people the organisers have to deal with and manage can get really high – over 1000 people crew is not surprising number. This requires an exceptional management and communication skills and good system of work. The safety is the paramount and need to be considered as top-class priority throughout the whole event, at every single stage, for every single on-site vehicle, every single laser display system, etc. When the event is successfully over, de-rig and dismantling of all the equipment, staging and structures begins. This would normally happen much quicker than the build-up phase and you would be surprised how quickly everything usually disappears. In the end, all the crew involved is super-tired and everyone just wants to go home, have a shower and sleep – that’s certain!